Be aware that the text on this website in any language other than English is auto-generated. We excuse us for any inconvenience this may cause. we are proud to announce that we host the 2018/2019 winterpostal. Check it out here. We are happy to offer you what we have found useful in Radio Controlling planes, cars, drones or any other item. We are focussed on one thing, and one thing only. X-lite, X7 (Q7); X9D, X9D+ and X9E (Taranis and Taranis Plus), X10 and X10S, X12S (Horus). The value we add is the support you get. The software, scripts, programs and all other stuff that you'll find here is carefully put together to make it useful for a non-technical guy or girl. Some of the downloadable items here fall under a "closed-source" license, where we act as (re-)seller, some will fall under some OpenSource License, and we simply (re-)distribute it as a service with the item you buy. 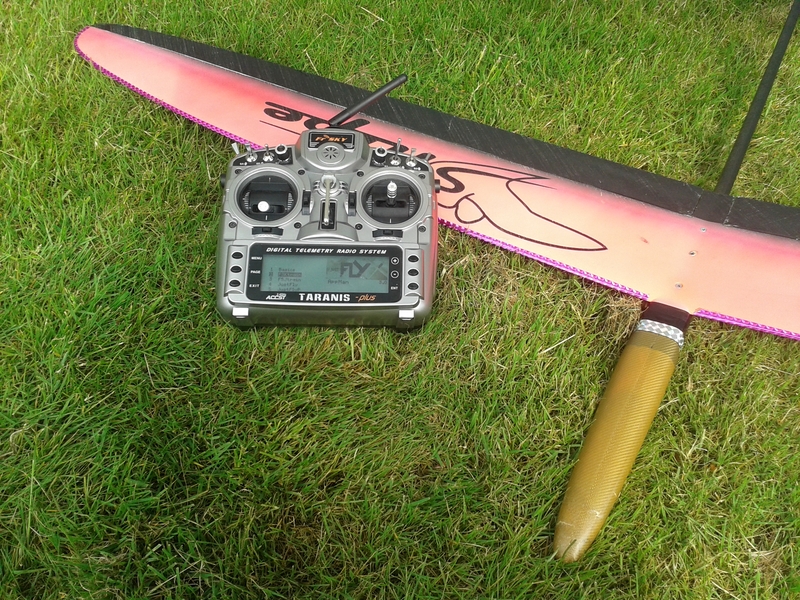 We have created a set of tools and instructions to get a total newbie up and flying in no time with his new FRsky radio. Start reading First time use.